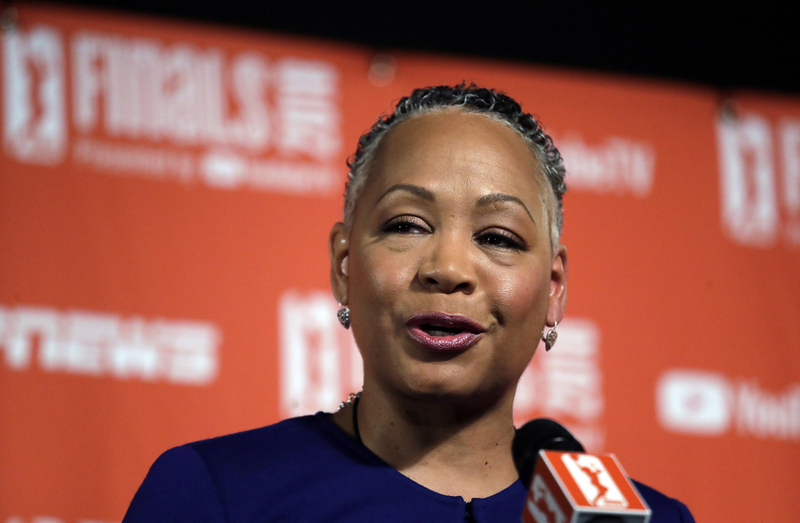 LOS ANGELES (AP) — Lisa Borders says she has resigned as president and CEO of Time’s Up, the gender equality initiative formed last year in response to sexual misconduct allegations in Hollywood. Borders says in statement Monday that she is stepping aside “with deep regret” due to family issues. She didn’t elaborate. Borders, former president of the WNBA, was named head of Time’s Up last year.